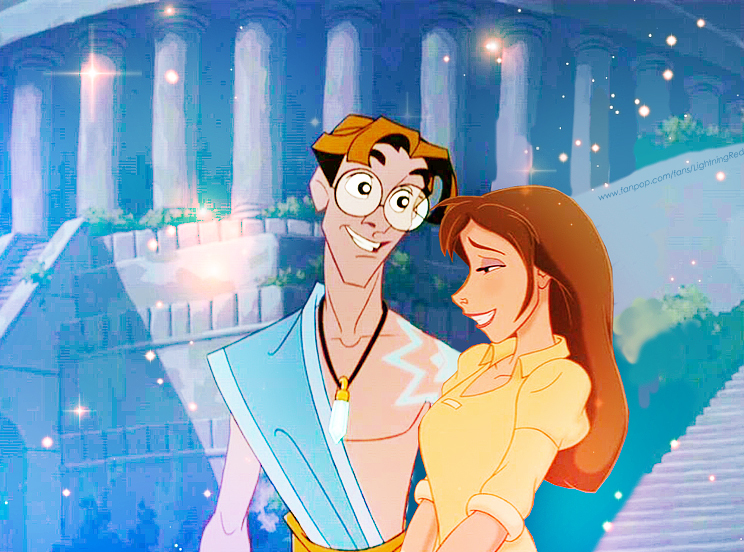 Jane and Milo. . HD Wallpaper and background images in the croisements Disney club tagged: photo disney crossover jane porter milo thatch tarzan atlantis the lost empire nerdy couple lightningred. Adorable! I love this couple! Milo and Jane are great pairings. Aw, thanks, guys!!! Agree with you, they suit each other really well! Yay, and thank you, Mongoose09!!! I love Jane/Milo and this picture brings so much justice to the fandom, I can't even — I love it. This is brilliant.